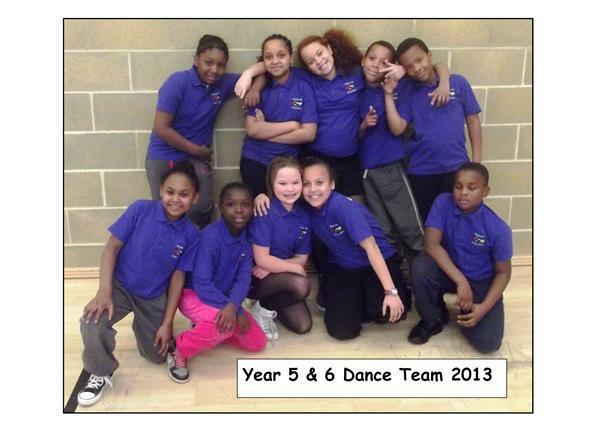 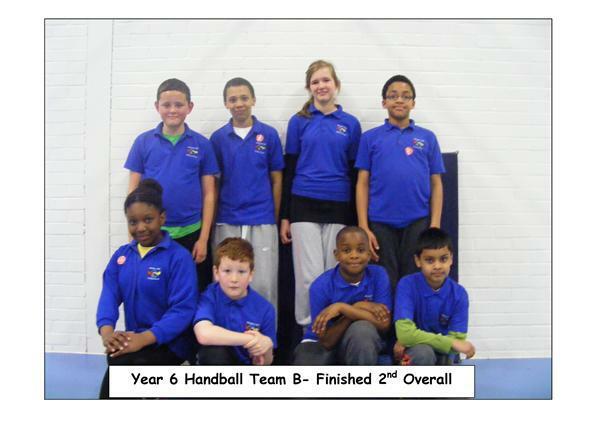 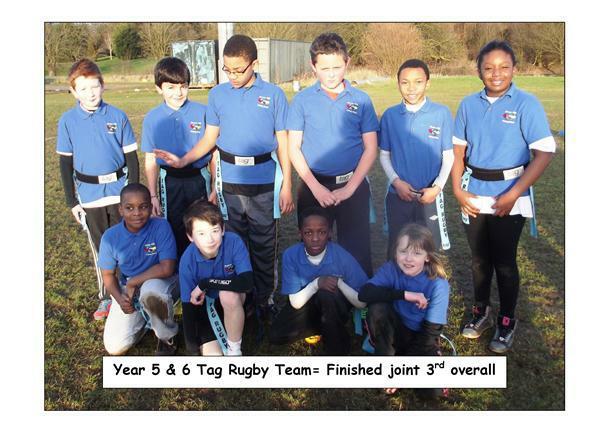 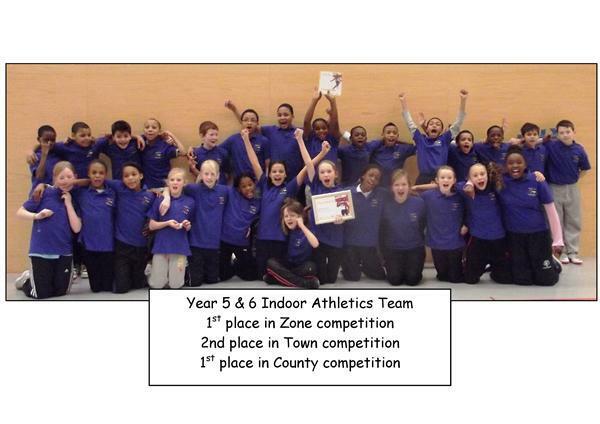 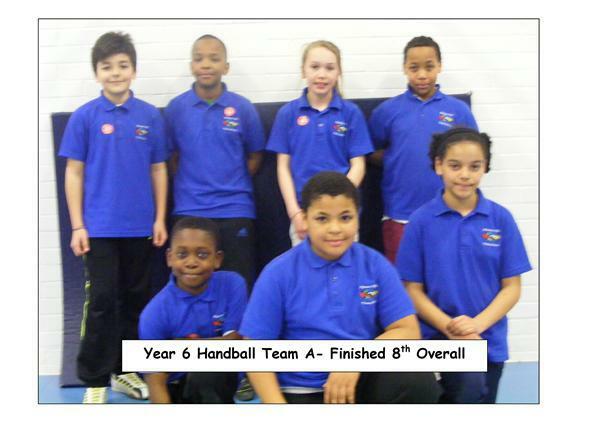 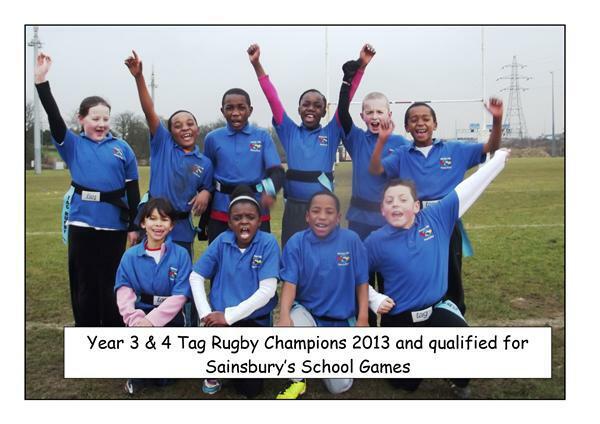 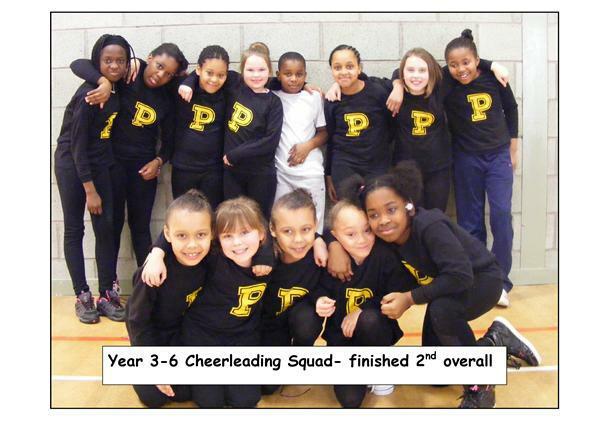 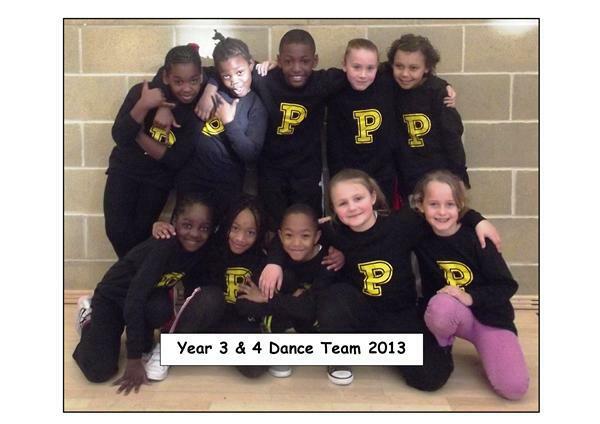 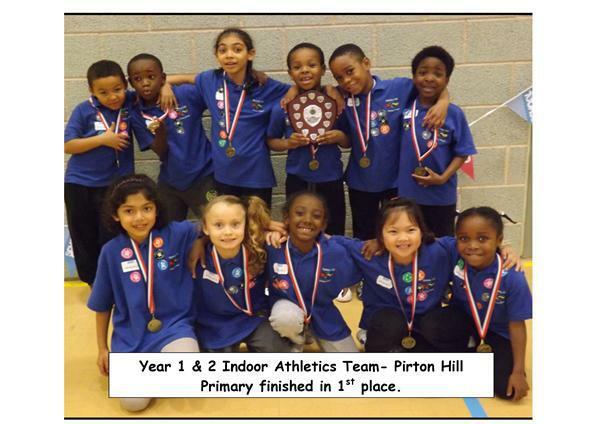 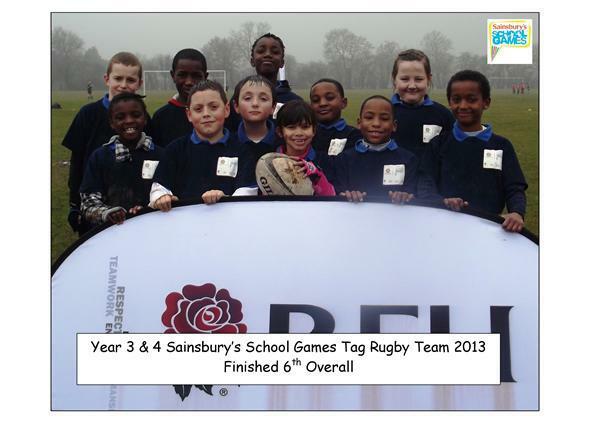 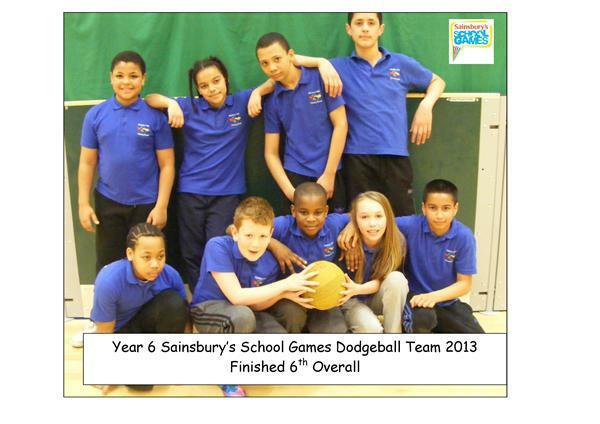 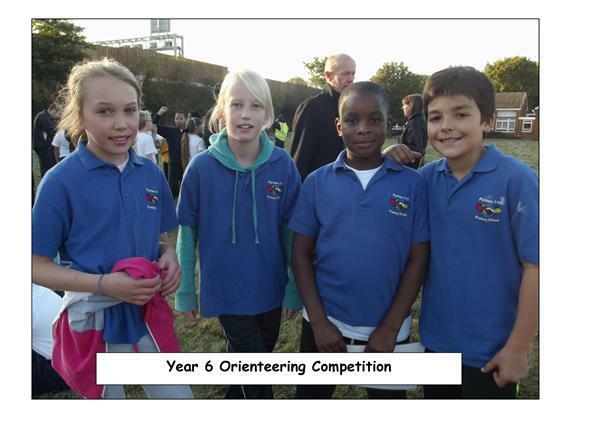 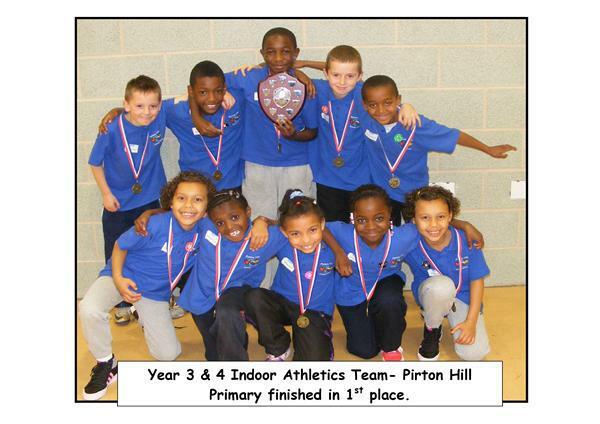 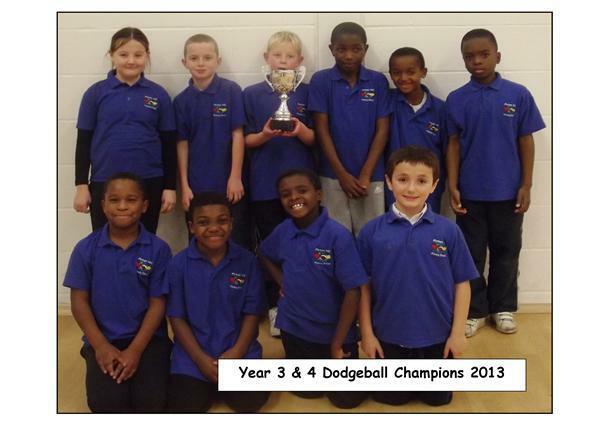 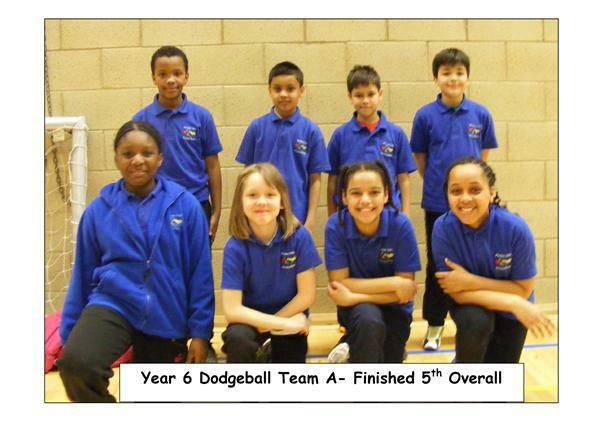 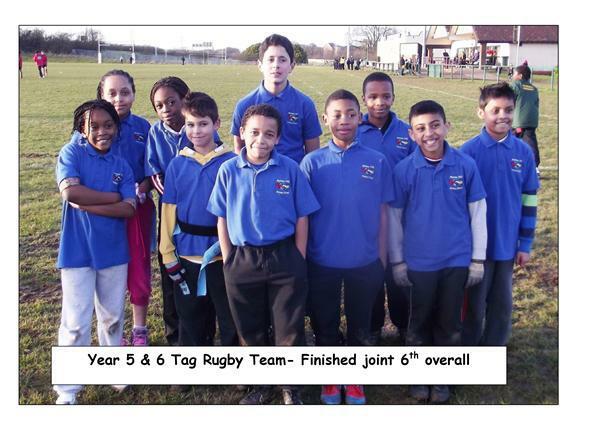 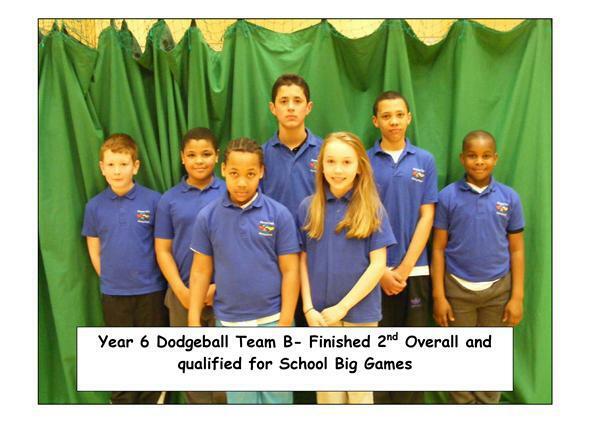 At Pirton Hill Primary School the children enjoy and a attend a range of sporting festivals and competitions. 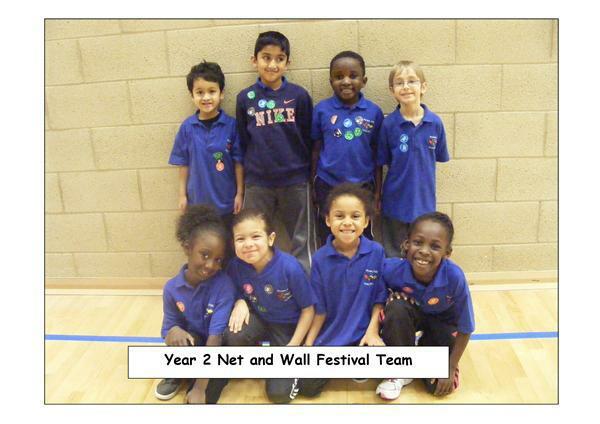 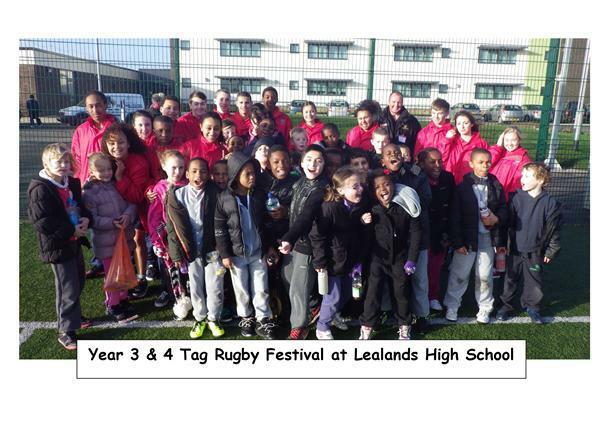 Have a look through the different events we have participated in this year. 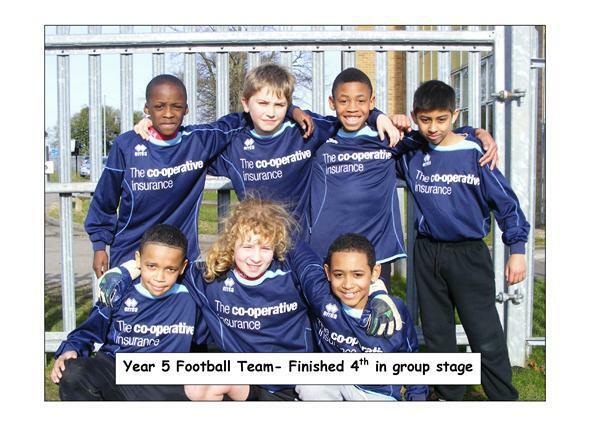 What team would you like to be part of? 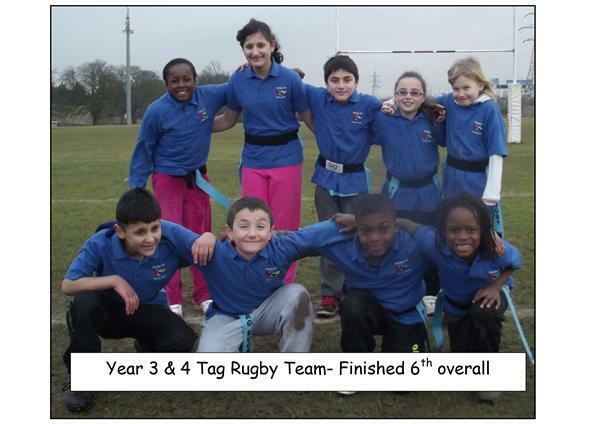 What do you think you might have to do to be part of any team?